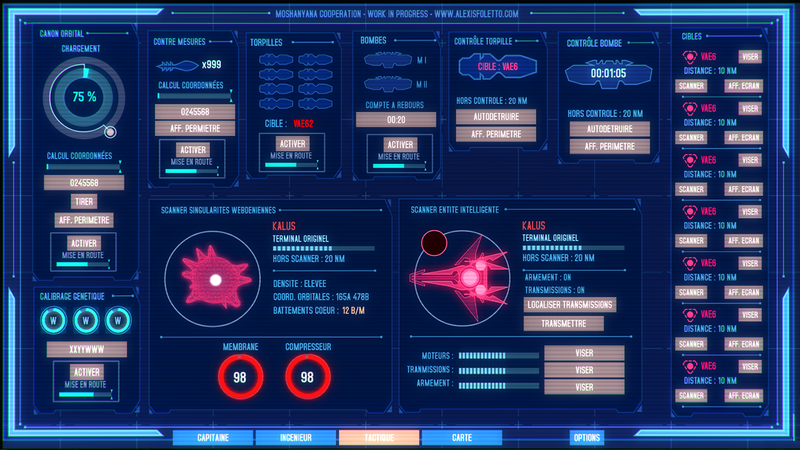 This UI came from a game idea I had awhile ago, meant to be a cooperative spaceship simulation control center. 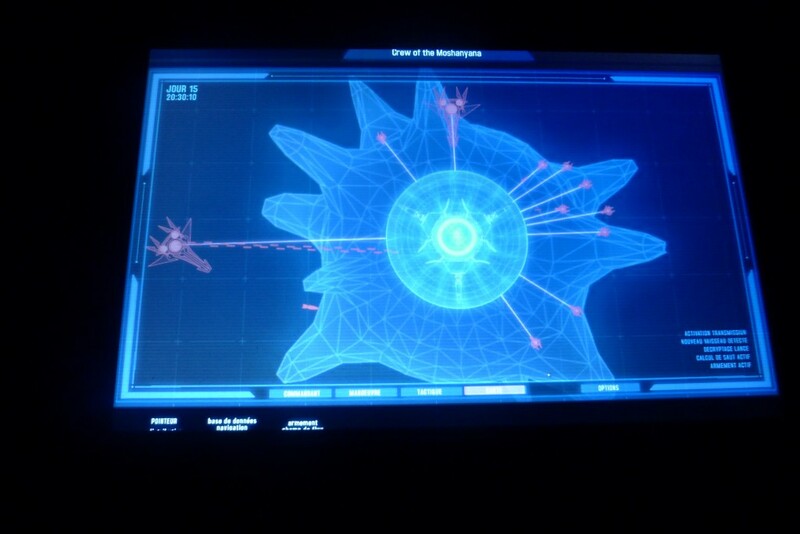 Getting inspiration from game such as Artemis Bridge Simulator. 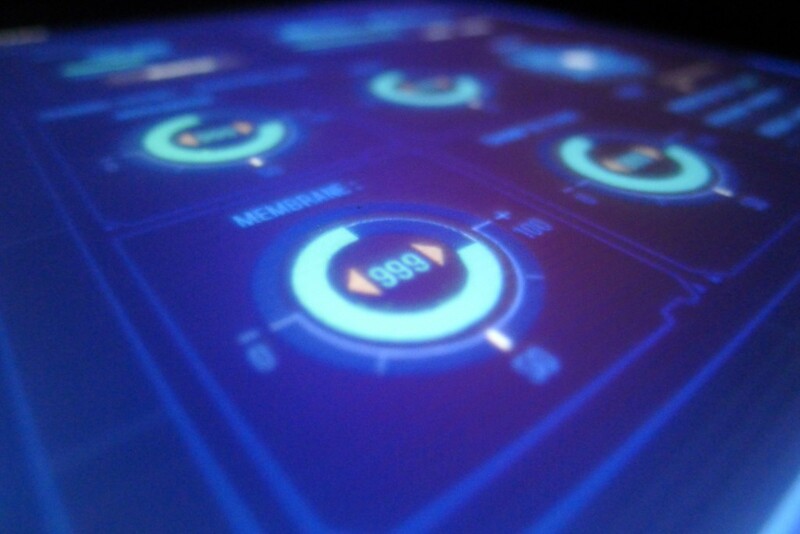 My goal is to give much more futuristics graphics, and concentrate on the UI design a lot. 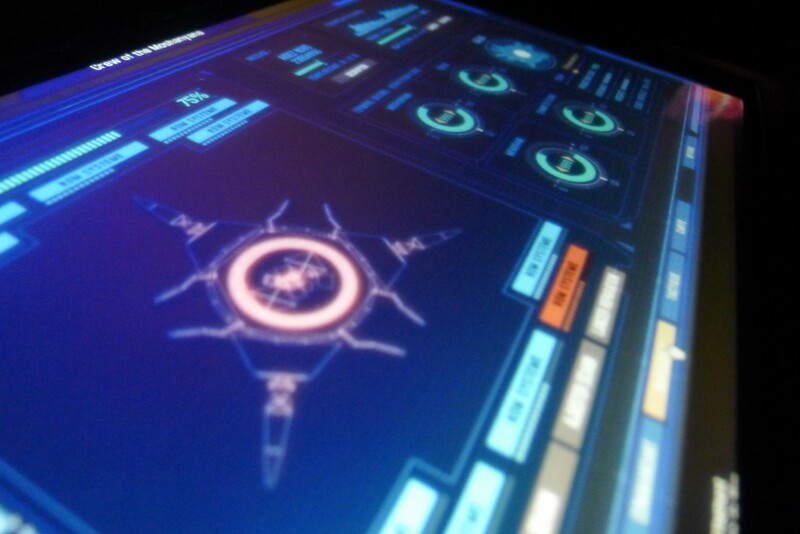 Technically, it’s made with Flash and running in Unity with Scaleform Plugin integration. 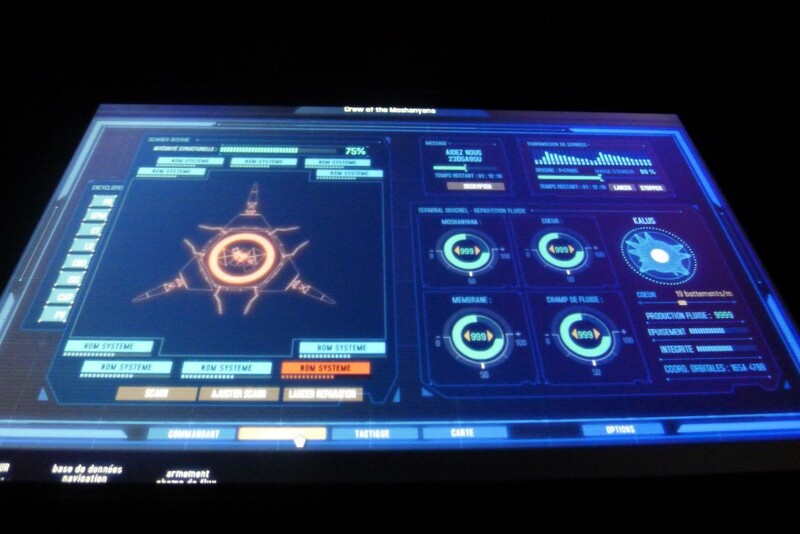 It stayed as an interactive UI design, only a few buttons working, but only user gets a specific screen that has been designed for his assignment.